Fireworks, lanterns, and family gatherings abound the next several weeks throughout Asia and beyond as the Chinese New Year is celebrated by billions of people. In other parts of Asia, the celebration is known by different names such as TET in Vietnam, or largely ignored in places like Japan, but the timing all relates to the passing of the old lunar year into the new calendar. As diverse as the customs are across the world, they more often than not share the common custom of food, tradition, luck in the new year, and family. The holiday sets in motion the largest annual human migration in world history with millions of Chinese workers migrating back to their families and birthplaces to celebrate with loved ones. Finding a spot on jam-packed public transportation at this time of the year is an annual challenge. Many workers across China and the world only have time from their jobs during the first week of the new year, so the pressure to travel home, however far, is intense. Traditional meals with favorite foods, fireworks night and day, glowing red lanterns, the burning of incense, and the giving of Red Envelopes of money to family members is all part of the fun. The giving of sweets, playing traditional music and wearing of colorful silk clothing are all common expressions of the holiday for children and adults alike. 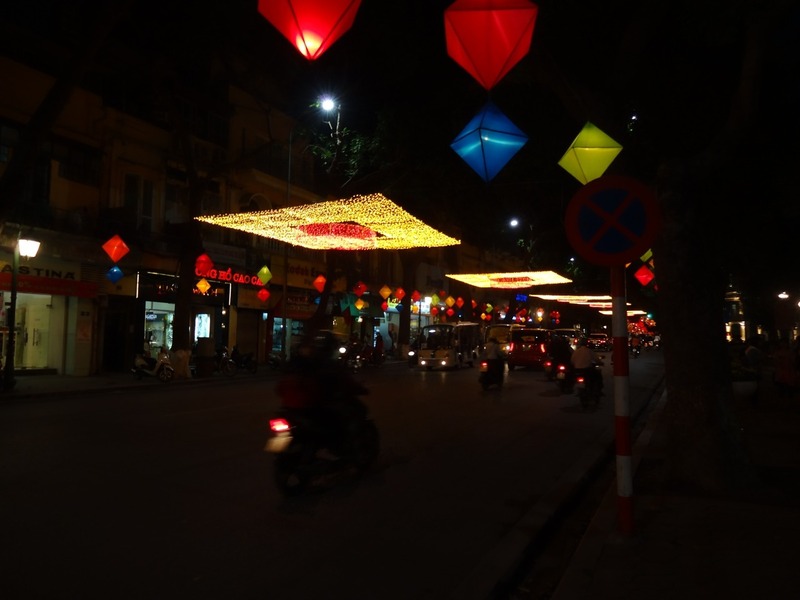 Even small towns across Asia celebrate the new year by decorating streets, and homes with lights, flags, lanterns, and the inverted red fu- the diamond-shaped signs. The red decorations outside of homes and businesses, typically on doors and windows express good luck and blessings for the new year. 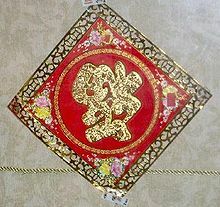 Within China, regional customs and traditions vary some, but typically the Chinese New Year’s Day is an occasion for families to gather for the annual reunion dinner. 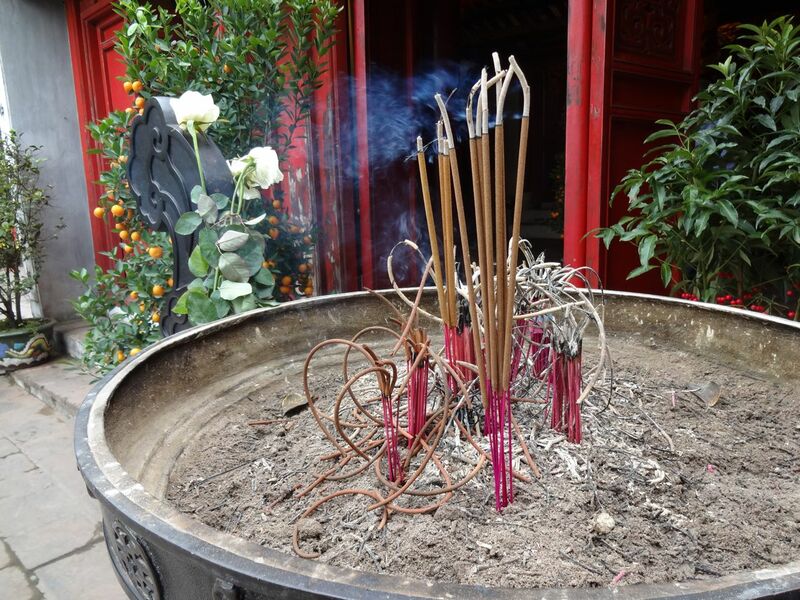 It is also traditional for every family to thoroughly cleanse the house, so as to sweep away any ill-fortune and to make way for good incoming luck. 2016 is the year of the monkey with the element of fire. The actual new year day is February 8, which is especially lucky since the Chinese consider the number 8 to have great luck associated with it and is highly sought after in phone numbers and addresses!